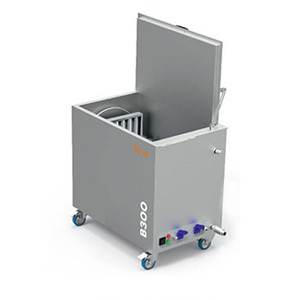 Equipment for cleaning kitchen filters and cookware. 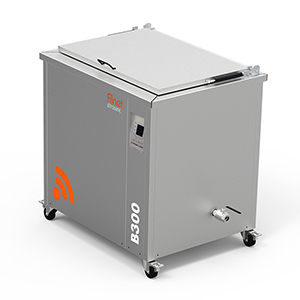 Ultrasonic cleaning equipment (High capacity). 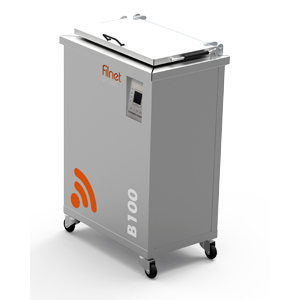 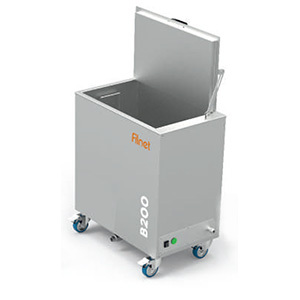 Portable Ultrasonic cleaning equipment . 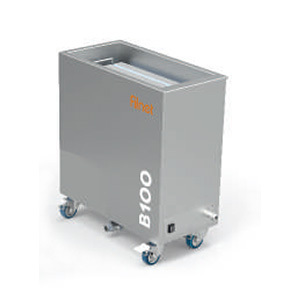 Portable filters and cookware cleaning equipment (High capacity)..
Portable filters and cookware cleaning equipment (Medium capacity)..
Portable filters and cookware cleaning equipment.